When you choose the team at Pristine Pavers to work on your paver project, you are selecting the best int he business. 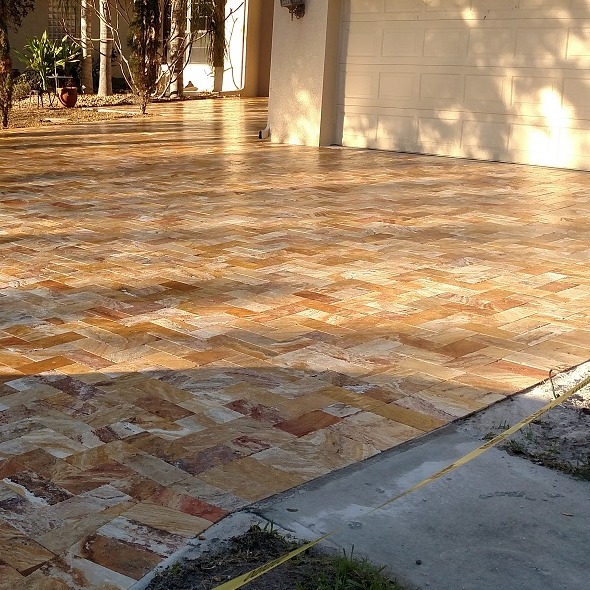 Our team are not just paver installers, they create works of art that compliment your home and desires. When you need a repair or maintenance, we come and deliver with the utmost care for your property and with precision and top quality products and workmanship. Whatever your needs, from designer tile driveways, to custom kitchens, to simple unassuming, but beautiful patios, driveways, pool decks and walk ways, we have you covered! Call us today for a complimentary consultation and learn the Pristine difference when it comes to paver care, repair, or installation! 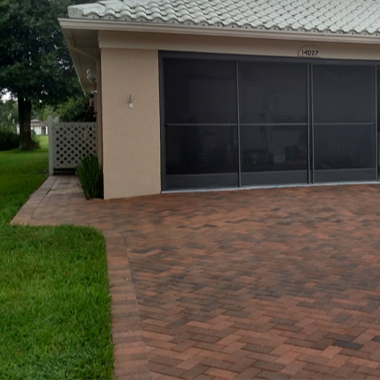 We’re experts at installing and repairing pavers. Our professional and professional staff is second to none. Our sealing services make your surfaces really stand out. Properly sealed surfaces can make your entire house look better. 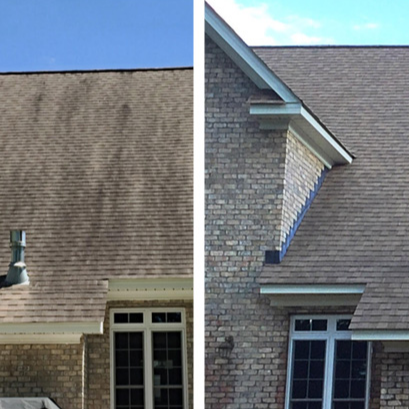 Our company has become known as the best team of experts for roof cleaning and soft washing in the Tampa Bay Area.